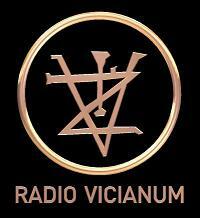 Radio Pendimi live broadcasting from Albania. 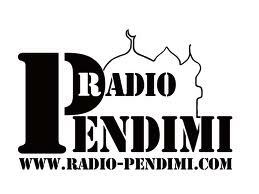 Radio Pendimi is the best and largest Albanian Arabic online radio station. 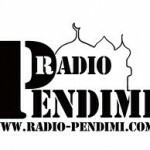 Radio Pendimi live broad casting 24hours from Saudi Arabia and Albania. 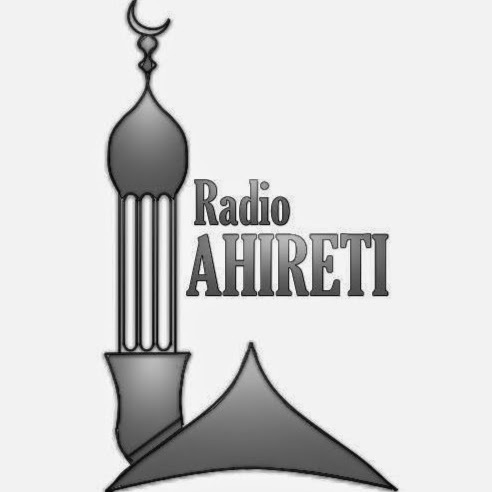 Online Radio Pendimi broadcast 24hours Al-Quran, Islamic Lecture, Islamic Song etc. 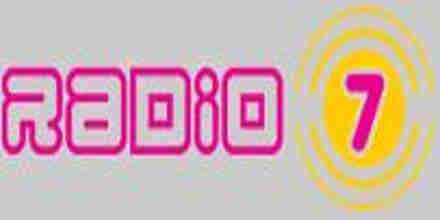 Radio-Pendimi.com founded on 31 August, 2006th. Islam is one of the largest religions in the world, with over 1 billion followers. 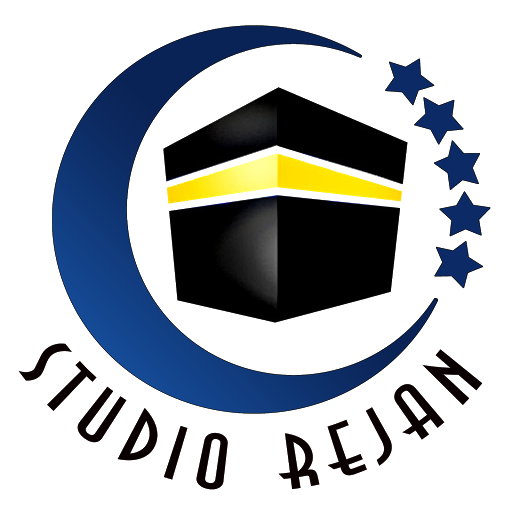 It is a monotheistic faith based on revelations received by the Prophet Muhammad in 7th-century Saudi Arabia. The Arabic word islammeans “submission,” reflecting the faith’s central tenet of submitting to the will of God. Followers of Islam are called Muslims. According to Islamic tradition, the angel Gabriel appeared to the Prophet over the course of 20 years, revealing to him many messages from God. Muslims recognize some earlier Judeo-Christian prophets—including Moses and Jesus—as messengers of of the same true God. But in Islam, but Muhammad is the last and greatest of the prophets, whose revelations alone are pure and uncorrupted. 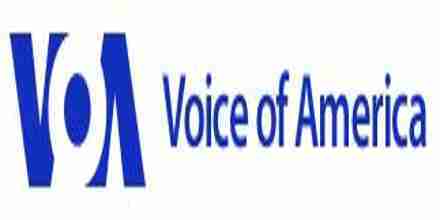 The Quran assumes familiarity with major narratives recounted in the Jewish and Christian scriptures. It summarizes some, dwells at length on others and, in some cases, presents alternative accounts and interpretations of events. The Quran describes itself as a book of guidance. It sometimes offers detailed accounts of specific historical events, and it often emphasizes the moral significance of an event over its narrative sequence.